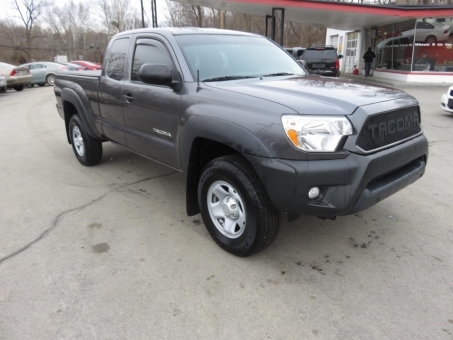 2014 Toyota TACOMA BASE. Runs and drives excellent! Clean CARFAX, One Owner, low miles, Automatic Transmission, Air Conditioning, Airbags, Cruise Control, Power Door Locks, Power Mirrors, Power Steering, Power Windows, Tilt/Telescope Wheel and more.